Danny Pintauro What He's Doing Now In 1997, the actor came out as gay when the National Enquirer threatened to out him. 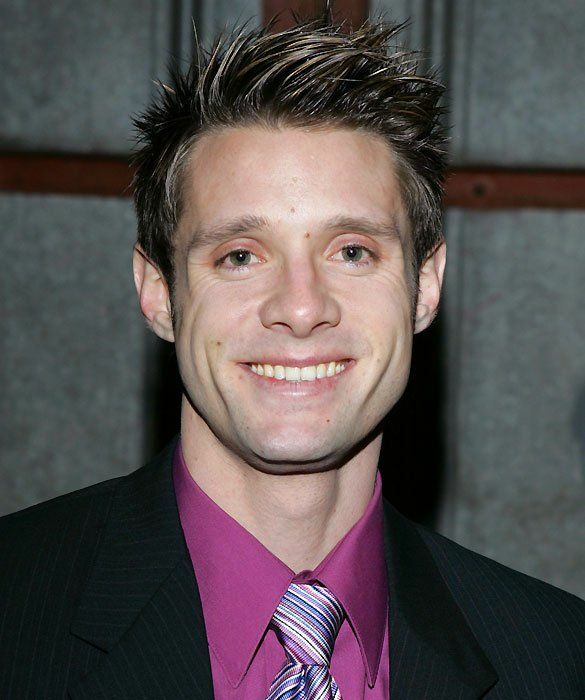 After doing some roles on stage off-Broadway, Pintauro graduated from Stanford University. He has retreated from public life since then, and according to a recent report is selling Tupperware.